Easyday spearheads Future Group and Kishore Biyani’s vision of Retail 3.0 and is amongst their most significant launches. ‘Naye Andaaz Wale Apne Pados Ki Dukaan’, it is the reimagined neighborhood food and grocery store driven by local communities and serving a modern but Indian shopping experience which is Omni channel in nature by combining physical shopping with a supreme digital experience. It’s exclusive membership program, Easyday Club, serves its members with the best-in class product and unmatched offers across the best brands. The mandate includes the duties of creative strategy and management of the brand’s digital assets. 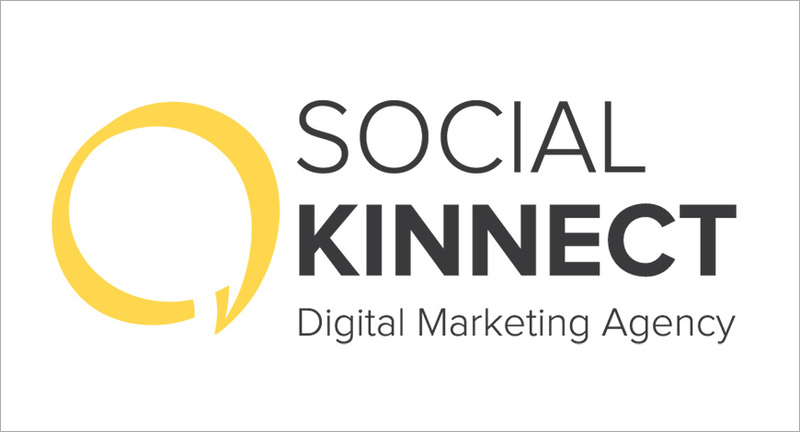 Social Kinnect will be kick starting this partnership by promoting Easyday Club membership in Delhi, Punjab and Haryana.